This week I had a talk with the print company for my B.A. thesis! Now it's getting REALLY serious! I worked a lot & could make a huge step forward! Yay! You can see my current workspace above. We spend a nice afternoon with a friend in MZ & had a yummy dinner together. 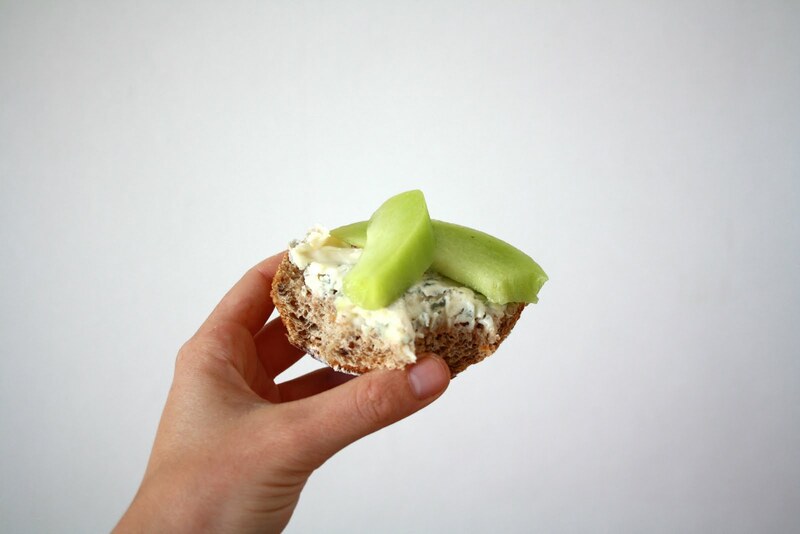 Cream cheese & melon - very delicious combo! Thought about a long holiday while waiting for his parents to arrive at the airport. 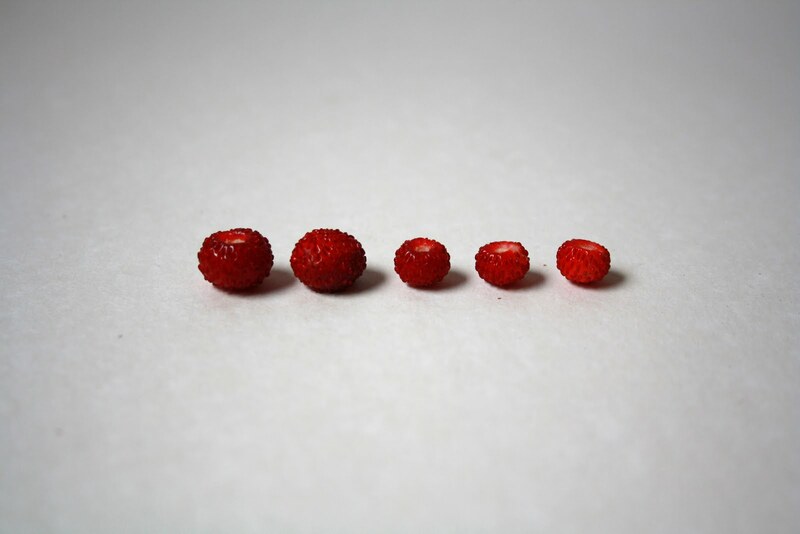 I ate cute little & tasty woodland strawberries! Yum! To all of you: Have a wonderful new week! 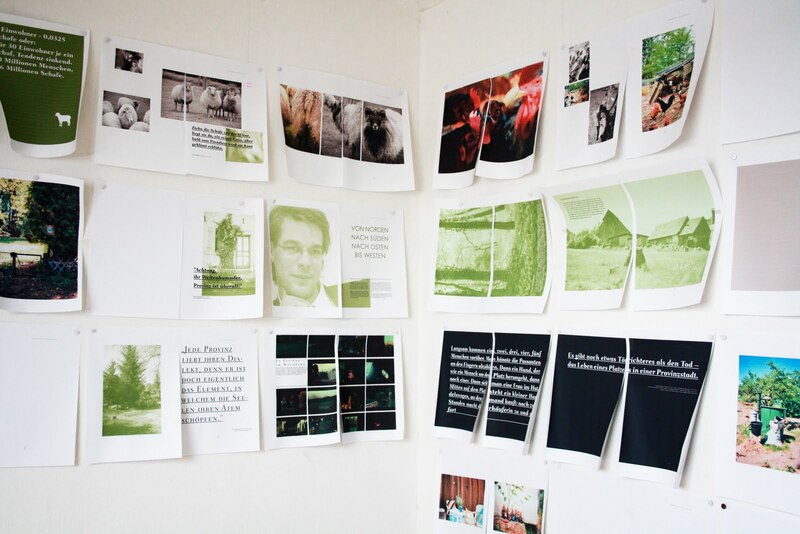 wow, i love how your thesis is coming along - it's a long term goal of mine to publish a little photo book someday. I once had a cat named Casimir!